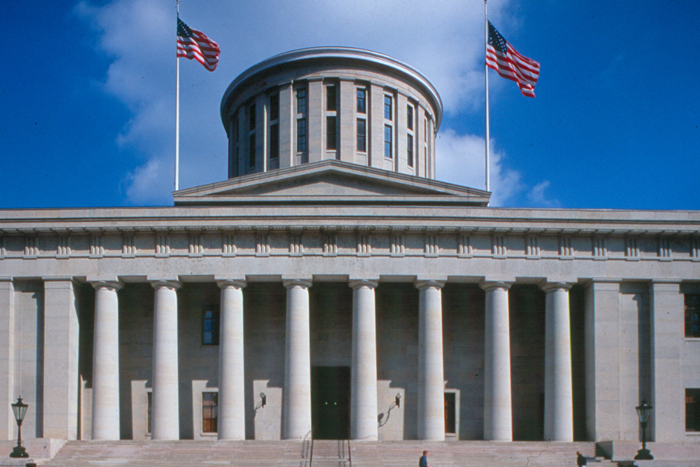 On June 19, Live Action News reported that the Ohio Senate had removed a provision from the proposed state budget requiring abortion clinics have emergency patient transfer agreements with hospitals 30 miles away or less. But after a June 25 conference committee vote, the Toledo Blade reports that the bill has passed the House 61-34 and will head to Governor John Kasich’s desk with the provision fully intact. Abortion defenders oppose the measure on the grounds that Capitol Care Clinic, the last abortion facility in Toledo, is fifty miles away from the University of Michigan Health System in Ann Arbor and its closure would render the city effectively abortion-free. In Ohio, governors possess a line-item veto, which critics are demanding John Kasich use to strike the abortion provisions. Kasich has not commented specifically on this budget, but identifies as pro-life and has approved previous budgets with pro-life provisions, including an ultrasound requirement, restrictions on Planned Parenthood and abortion funding, and increased crisis pregnancy center funding.